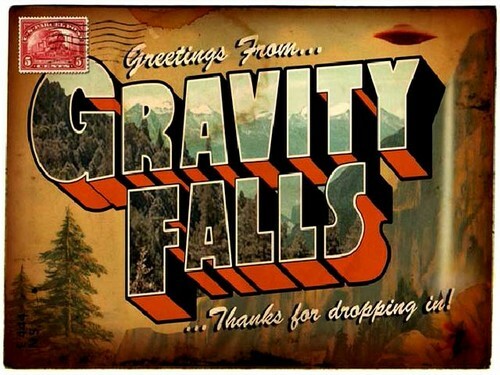 Gravity Falls BG. Backgrounds for u computer. Wallpaper and background images in the Gravity Falls club tagged: gravity falls background. This Gravity Falls photo might contain hakmes, vleesmes, bijl, cleaver, vlees cleaver, chopper, anime, grappig boek, manga, cartoon, and stripboek.